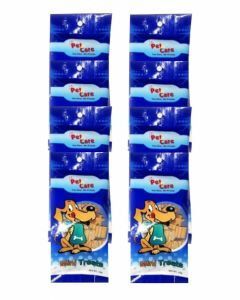 Buy online pet-en-care dog treats at the Pet World Pet-en-care dog treats are helpful in maintaining good health of your lovely pets. 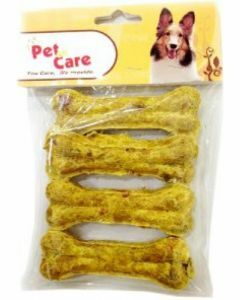 One of the best ways to reward your furry friend at home is to give him or her with a healthy and chewy snack treat to munch. 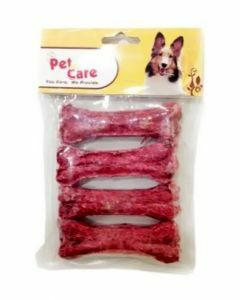 These healthy chew and tasty treats are the best means to keep the dogs occupied and healthy as well. 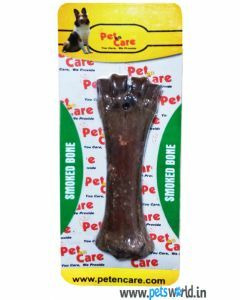 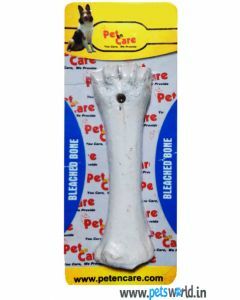 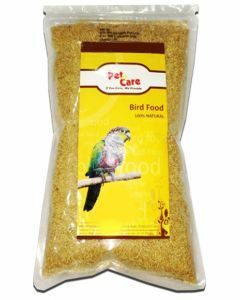 At The Pets World, we offer amazing and nutritious treats for your pet like Pet en Care Chicken Munchy Bone, Pet en Care Bleached Bone, Pet en Care Smoked Bone and many more of such products. 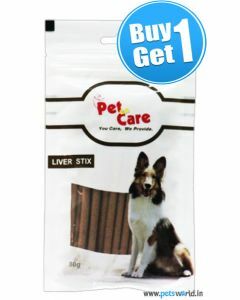 These treats are the best rewards for your pet during training as well as also ensures that your pet getting a balanced mix of nutritional component. 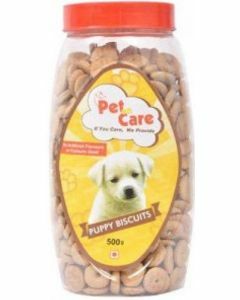 At The Pets world online shop pet-en-care pet treats are easily available and you can select the best as per your pet’s requirement and fondness. 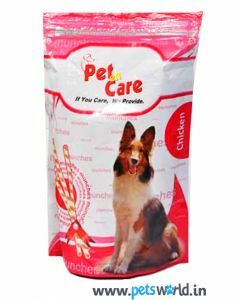 All the products are available at reasonable price. 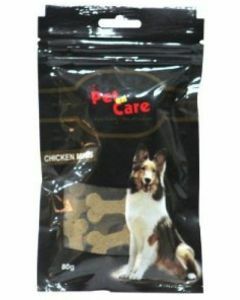 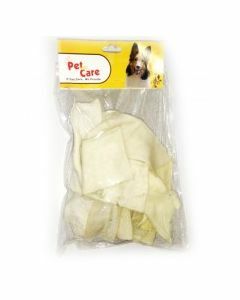 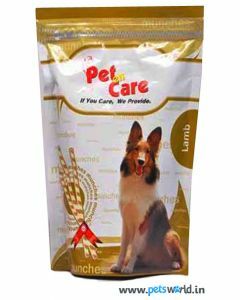 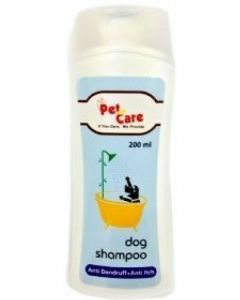 You can buy online pet-en-care dog treats at our online store, and these are delivered at your doorstep free of cost.